Nothing is easy when it comes to garage doors. Nor selecting new ones, nor fixing them. That's why the assistance of an expert always comes handy. Now when the professional is also a local technician, that's even better. You can depend on him to help you quickly. 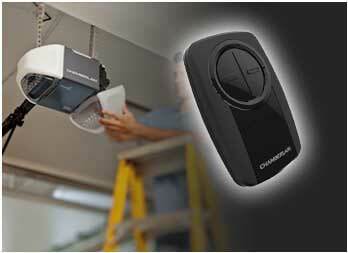 Turn to Garage Door Repair Northbrook IL. We are here for a reason. 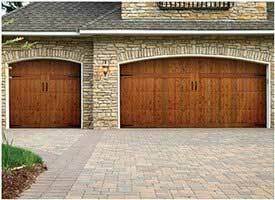 With a long legacy in servicing all types of electric garage doors, our company can help you with your problems, decisions, and requests. Our company is available to help whether you want garage door springs repair or a new opener. With the capacity to send out some of the best technicians in Northbrook, Illinois, we can set up services at your own convenience and promptly. The job is always done professionally. When you want to replace worn or broken parts, the pro will carry the repair parts. When you send us a request for a new door, a pro comes prepared to provide options and quotes. Whichever garage door service you need, a local expert will cover your request in a prompt and professional way. Trained and experienced, all techs have the qualifications to provide garage door repair, replacement, regular maintenance and installation. All services are essential to your safety. Selecting a new door is equally important for your property's value and appeal. We stand by your side to help any way we can. From offering consultation and quality products to ensuring qualified repairmen & installers come for services, we aim at full customer satisfaction. We go the extra mile for each and every customer, charge reasonably, and are ready to arrange any service you need. There is not a better place to return to than your home. What you want is a functional overhead door to go up and down without making your life difficult or causing trouble. 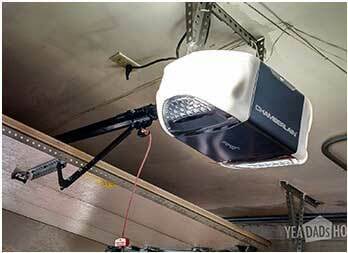 Since we can help with that, there is no better place to turn to than Garage Door Repair Pro Northbrook. Want a quote? Need to set up a service? Contact our staff and let us help you keep a safe and trouble-free garage door.